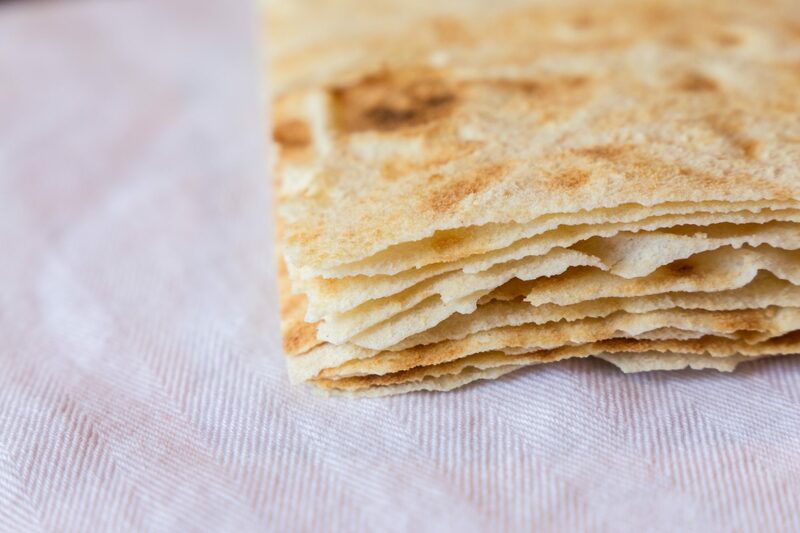 No spread is complete without Pecorino Sardo, crispy flatbread, and a glass of Cannonau, of course. There's no way to really "go wrong" while putting together a cheese board—it's cheese on a board, come on—but there are ways to go very, very right. This summer, we're taking cues from Sardinia, the Italian island that's home to one particularly fantastic sheep's milk cheese: Fiore Sardo, also known as Pecorino Sardo. We'll be eating it all summer in sandwiches, atop salads, and on boards, of course. As for choosing wines to pair with a spread of Sardinian cheese, you can't really go wrong, especially if you stick to the Sardinian theme, which will never fail you. "Fiore Sardo pairs well with all the Sardinian reds, depending on the aging process of the cheese," said Fabio Pala, of the three-generation winery Pala, at the Porto Cervo Food & Wine Festival in May. Located at Cervo Hotel on the glistening Costa Smeralda, the festival showcased some of the island's most important producers. "It depends if the cheese is morbido (soft), or if it’s aged," Pala told us. "36-months-aged Fiore Sardo goes very well with a red, but a super-young one might go well with a white." 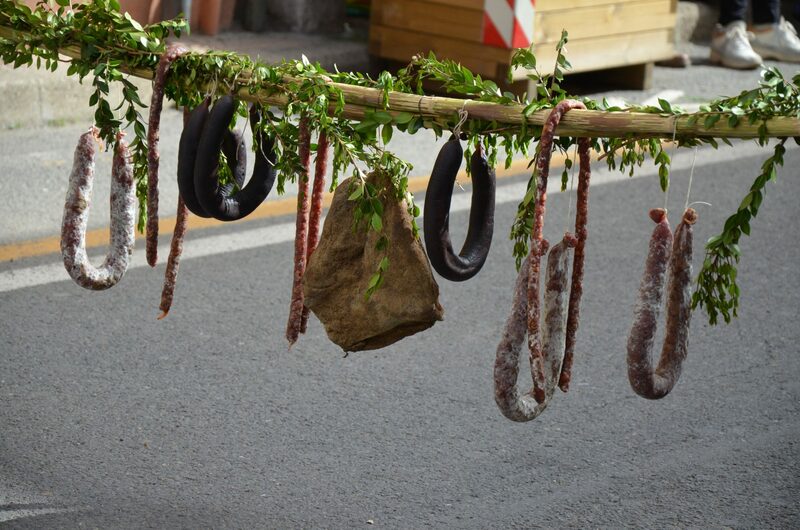 Below, the essentials for your Sardinian cheese board. While many Americans might imagine Pecorino Romano at the mention of "Pecorino"—the stuff we shave liberally over our pasta—Pecorino Sardo is a distinctly different marvel, with enormous variety depending on the length of aging and the exact area it's made. "Do not think of the Pecorino that is grated; this is different," Pala told me with a surprising forcefulness. 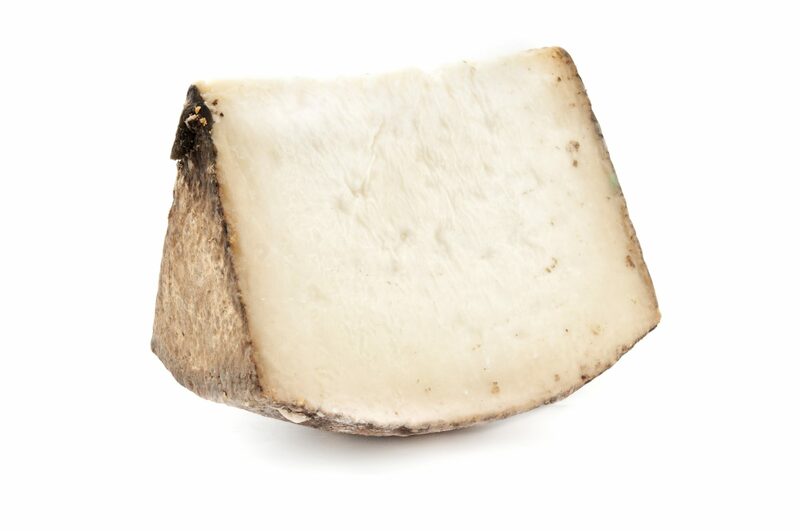 And, indeed, his urgency is righteous: Made from unpasteurized sheep's mik, Pecorino Sardo (also called Fiore Sardo) has a spectacularly rich flavor with a slight salty, fruity tang. The longer it's aged, the spicier and funkier it gets. A young Pecornio Sardo, only aged a few months, will be softer and creamier. Pecorino Romano is made on the island, too (as well as Rome, where it's most known), and would also make a lovely addition to your cheese board. You can buy some Pecorino Sardo here. You can buy some pane carasau here. 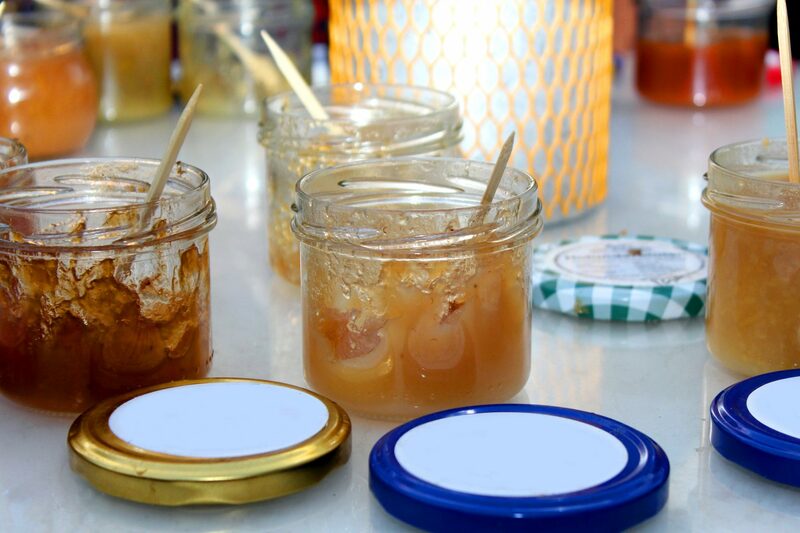 Giovanna Serusi, a 76-year-old woman from the mountainous Barbagia region of inner Sardinia, is in the business of marmellata. Her family's company, Bonta del Gennargentu, produces some of the tastiest jams you'll find on the island, made in a small town called Fonni, using locally sourced organic ingredients. Their most popular marmellata, it turns out, is also the one that goes the best with Fiore Sardo, young or old: the spicy peperoncino. "La marmellata al peperoncino is the best with cheese," she said. Other popular flavors to pair with cheese, she tells me, are the orange, the sambuca, and the honey and ginger. She eats them all on toasted bread for breakfast. If you're into nuts, throw on some nuts. And a bit of honey, too, as several Sardinians suggested to me. If you can get your hands on some fennel-packed, coarse-ground Salsiccia Sarda, incorporate that. The perfect bite? Giovanna's marmellata al peperoncino, Fiore Sarde, and Salsiccia Sarda atop a crispy shard of pane carasau. You can buy some Sardinian honey here.